New York, 19th September 2017. 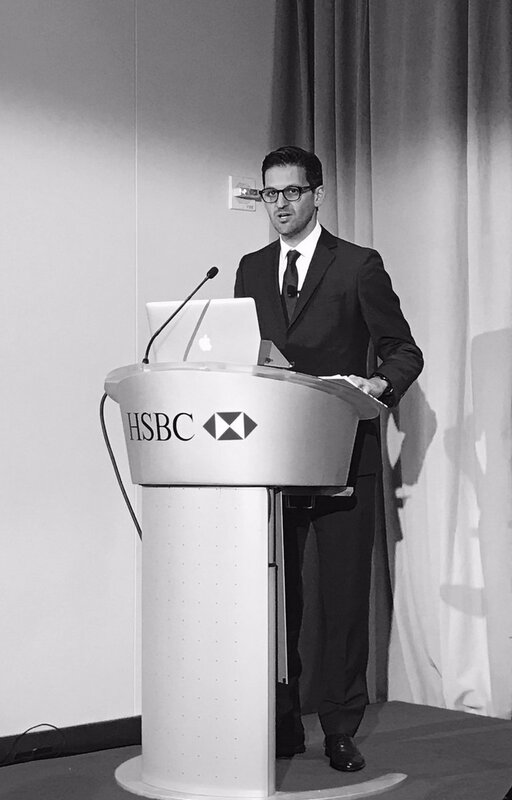 Earth Security Group’s CEO, Alejandro Litovsky, delivered the keynote address titled ‘Practical recommendations on new frontiers for ESG’ to a high-level private gathering of finance sector leaders convened by HSBC in New York. The event was HSBC’s Annual Sustainable Financing Forum, which took place during Climate Week in New York. At the event, Earth Security Group launched the Earth Security Report 2017, providing a roadmap for a step-change in how investors assess the demands for social inclusion and environmental security that are affecting different industries and their supply chains in high-growth regions of the world. Crucially, the report provides a practical guide for integrating the Sustainable Development Goals (SDGs) as impact metrics in investment. 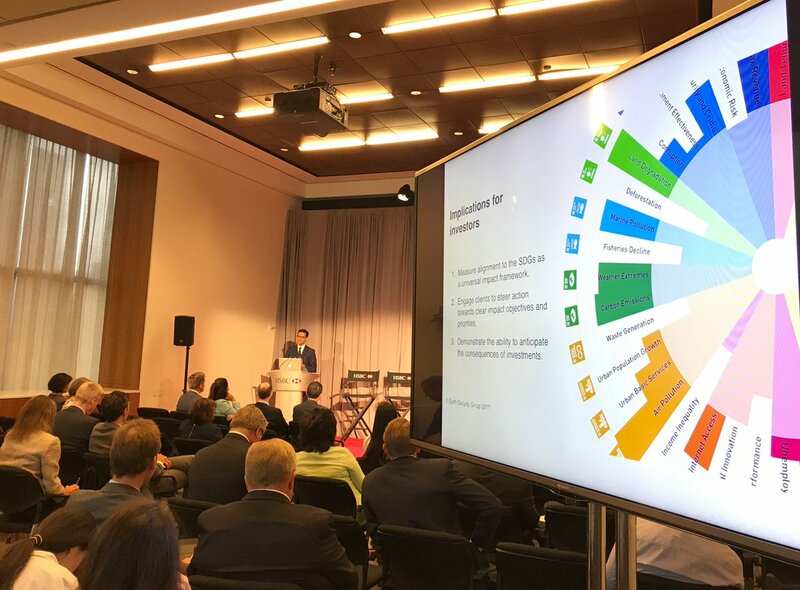 Litovsky’s keynote emphasised three implications for investors: (i) measure the alignment of investments with the SDGs as a universal impact framework; (ii) engage clients to steer action towards clear impact objectives and priorities, and (iii) improve the ability to anticipate the consequences of investments. The Earth Security Report 2017 is co-sponsored by HSBC Bank and the Swiss Agency for Development and Cooperation. To download a copy of the report click here.